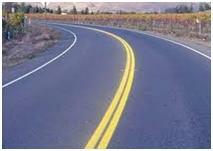 India is the second largest road network in the world aggregating to about 3 million km of which only 60% are paved. 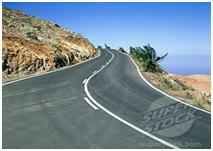 These roads make remarkable contribution to the Indian economy. Simultaneously these roads lead to high toll of death victims. In recent times there is a growing concern over the road accident issues. Road safety is an emerging issue of the country now. As per the survey of WHO, every year, road traffic injuries take away lives of nearly 1.2 million men, women and children across the globe. One child is killed in road accidents, every three minutes in the world. A recent survey on road accidents reveals that the annual worldwide death toll of road accidents is more than five times the Tsunami toll. The death toll is high in the countries where pedestrians, motorcyclist and passengers are vulnerable and vehicles lack the safety norms like India. Most of the foreign automobile companies are launching their vehicles in Indian market with Indian safety protocols which is causing a lot of disruptions on Indian roads. • 85% of all road accidents occur in Asia pacific region. 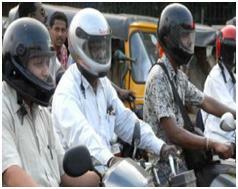 • India occupies second place with 10% of total road accidents in world. • Nearly 1,275,000 persons are injured in road accident. • Social cost of accidents is estimated at $11,000. 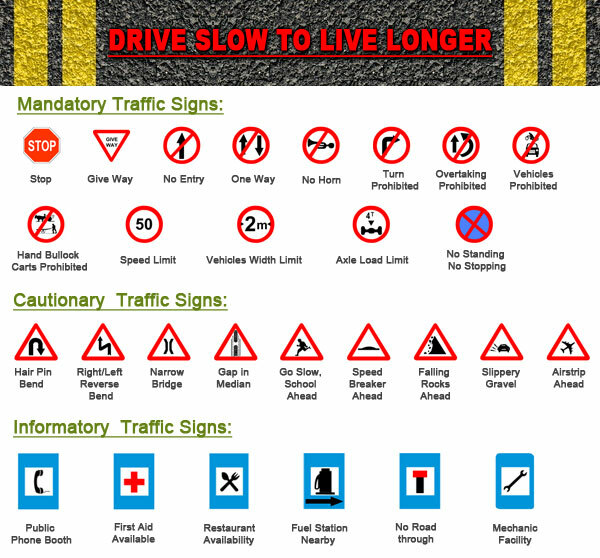 As per Automotive India, below Road Safety Rules and documents are required before driving on roads. 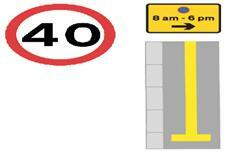 Before driving on roads, please make sure that you keep along the below mentioned important documents always. The white colored line divides the road into two, separating opposing stream of traffic. These lines divide the road into two and crossing them from either side is strictly prohibited. They separate the lanes on a road, Vehicles are supposed to move in between these lines and generally left most lane is allotted to HMVs. You cannot cross this line except while turning Right or taking a U-Turn. 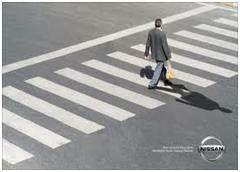 Alternate black and white stripes are painted for pedestrians to cross the road when the signals indicate so. The vehicles must stop and give way to pedestrians at such crossings. • Accident statistics should be periodically reviewed to understand the effect of action taken.